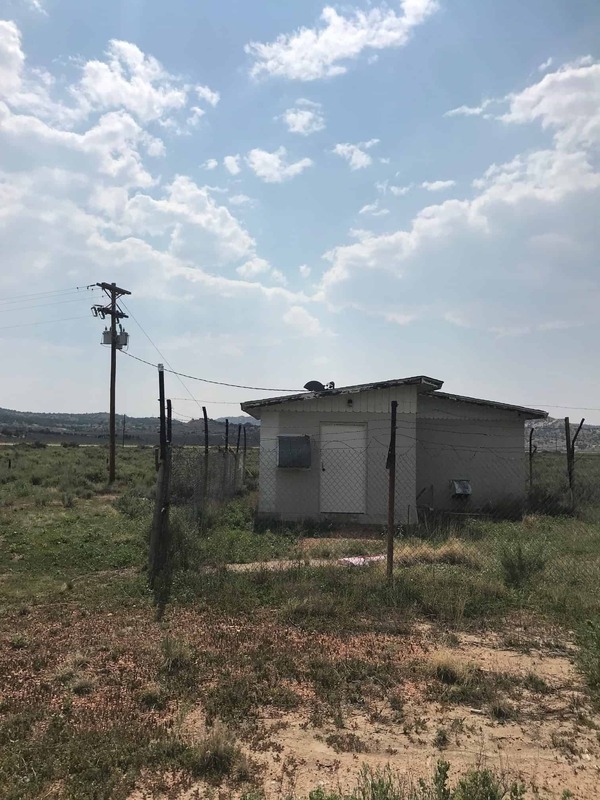 Western Indian Ministries (WIM) is a multi-ministerial Christian organization located in Tse Bonito, New Mexico. 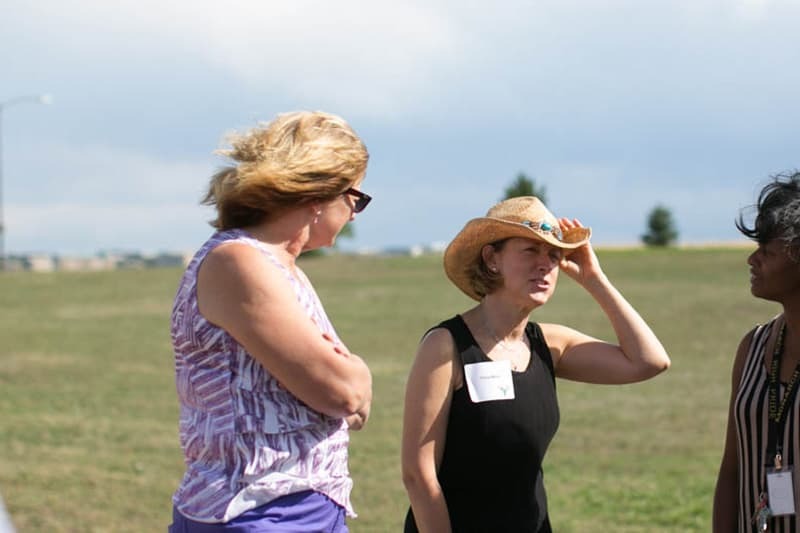 Our focus and energy is training leaders, organizing events, building business, and most importantly, spreading the good news of the Life, Death, and Resurrection of Jesus Christ to Native America in the best way we can. 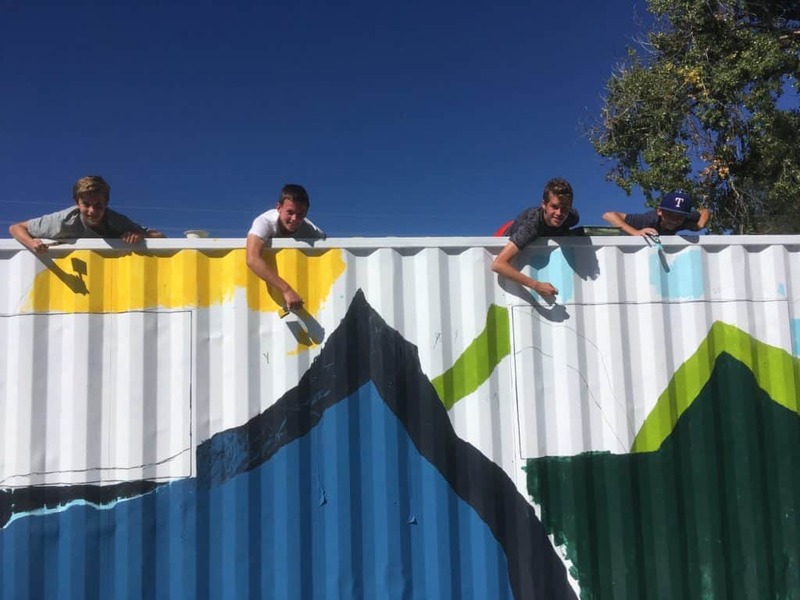 Our team includes a wide range of talents and passions that all cooperate in order to live life as a body of Christ and be seen as a light in the heart of the Native American people. 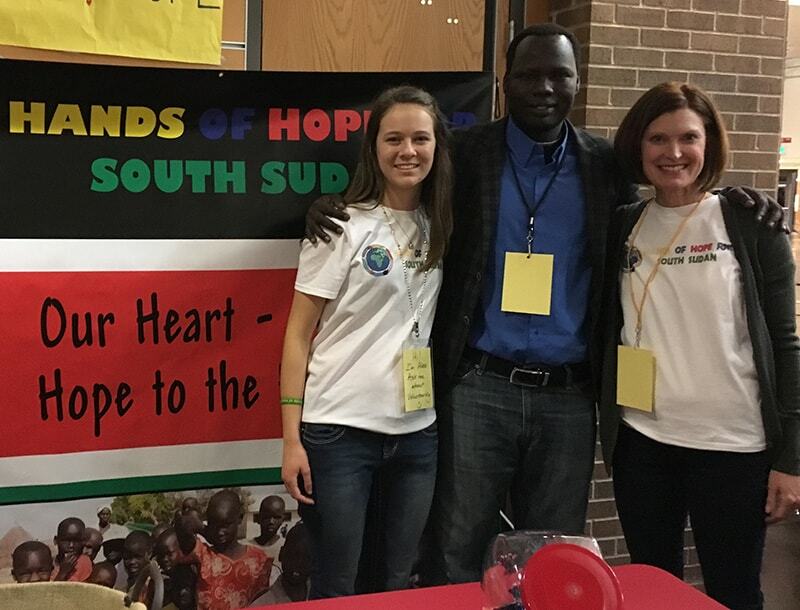 Though we come from diverse denominations, we have a common goal to follow Jesus to reach Indigenous communities. 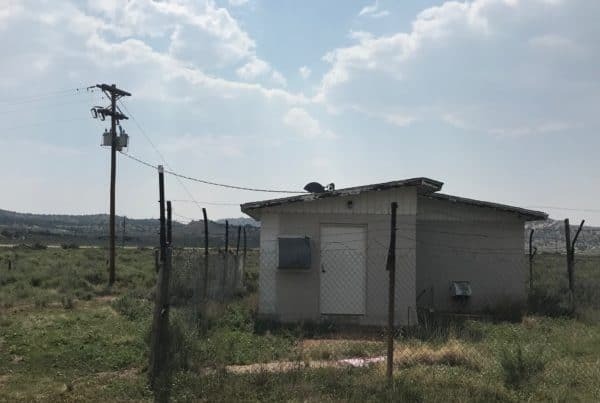 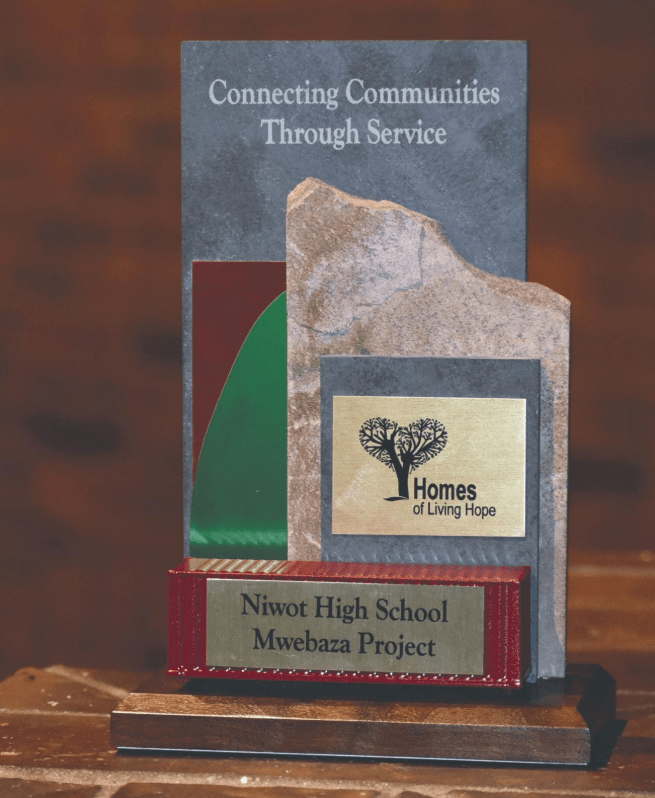 Western Indian Ministries and Homes of Living Hope have joined forces to build a modern radio station studio in Window Rock, Arizona. 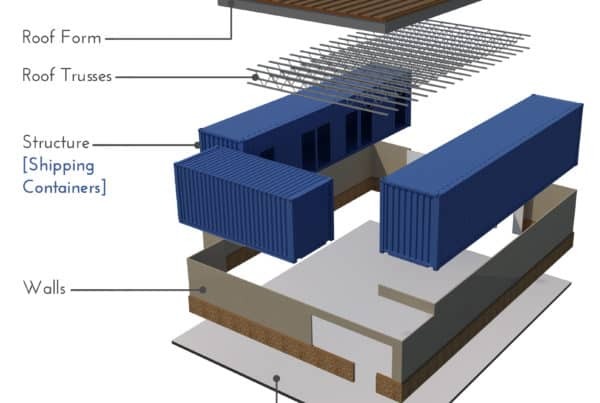 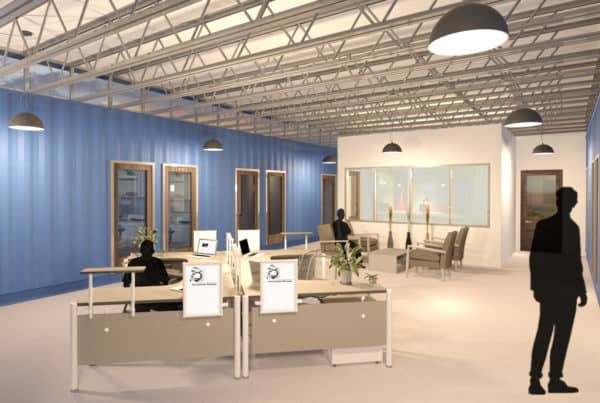 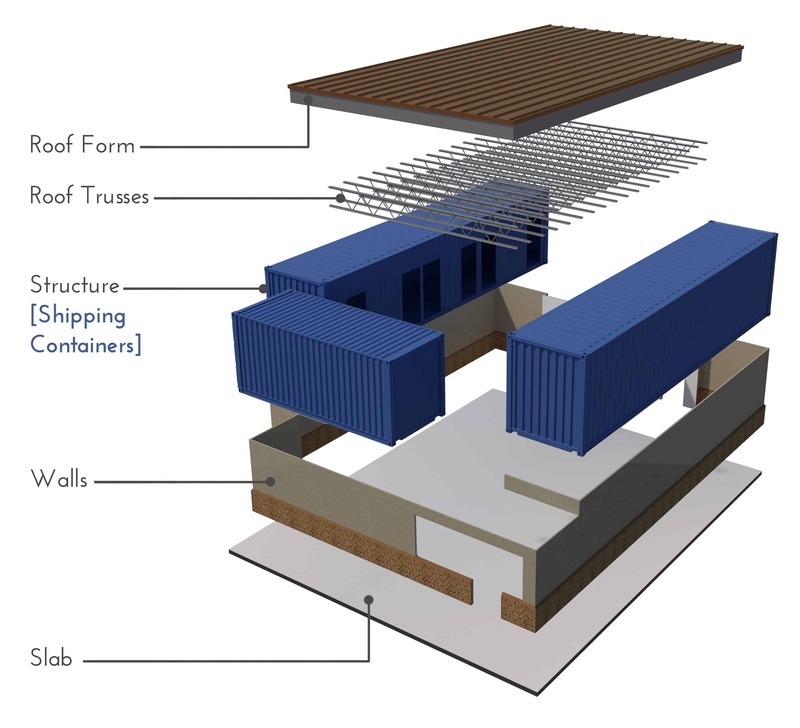 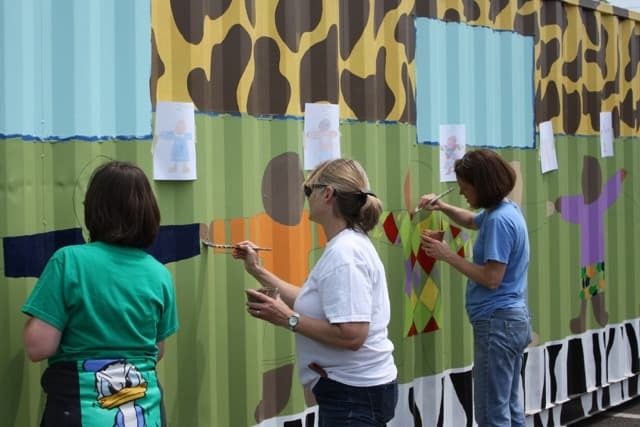 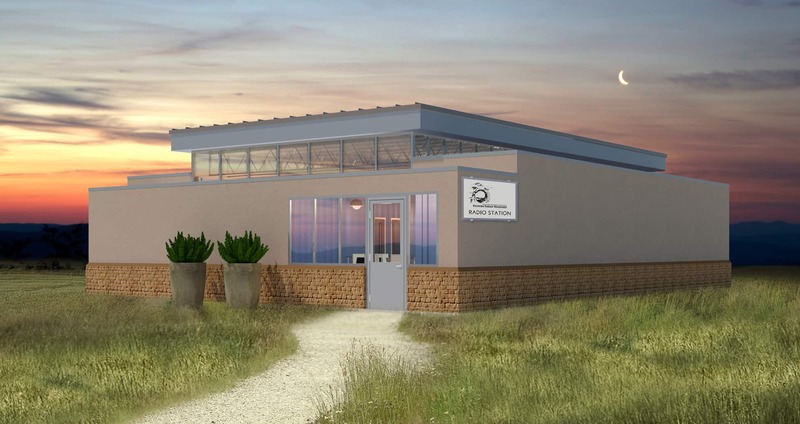 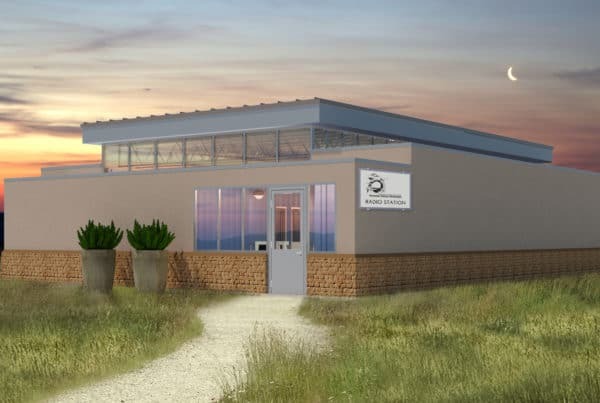 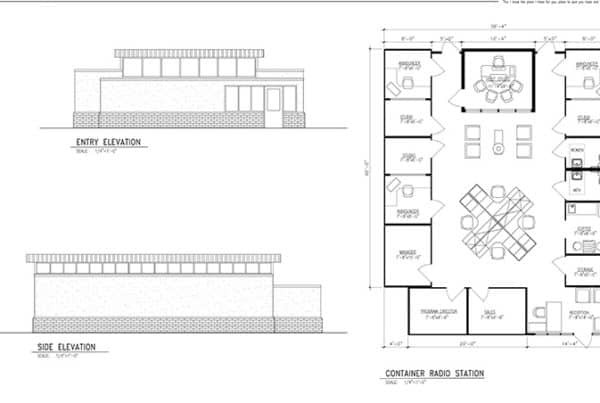 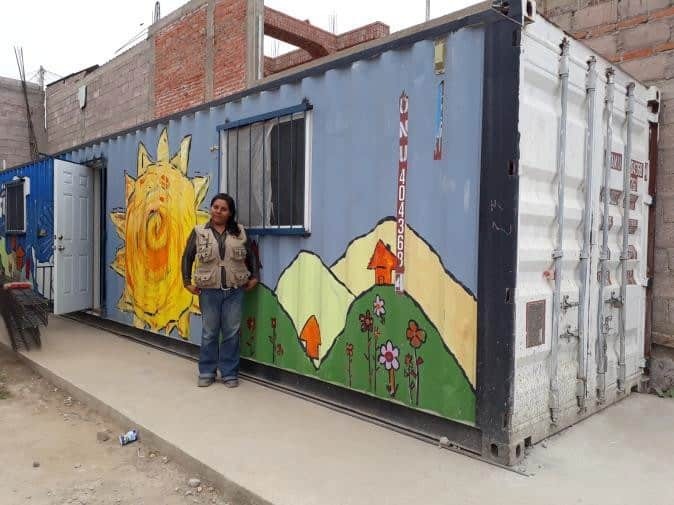 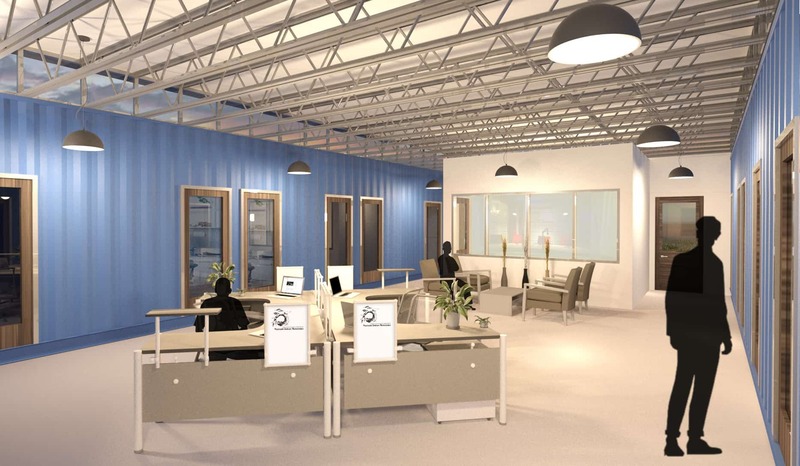 The radio station will incorporate three containers to accommodate multiple offices, sound studio, equipment storage, reception area, bathrooms, and small kitchen. 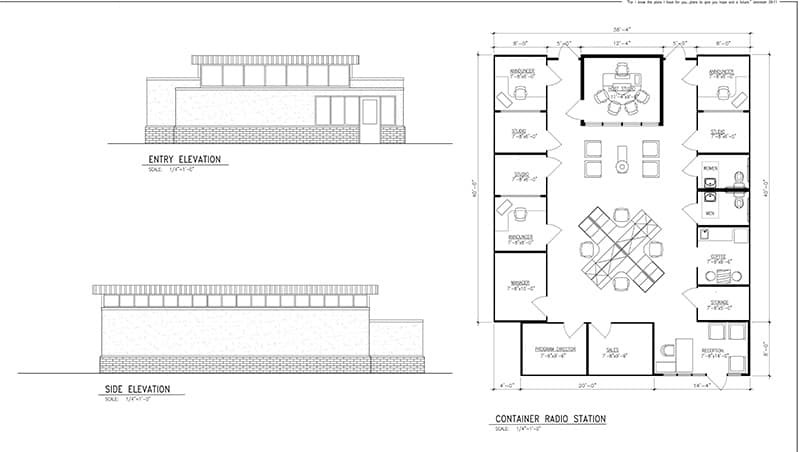 When complete the new radio station will broadcast music, community announcements, news, programs, and sermons.